The Walking Dead has been a big money-making success at AMC, pulling in an impressive amount of viewers for the network. 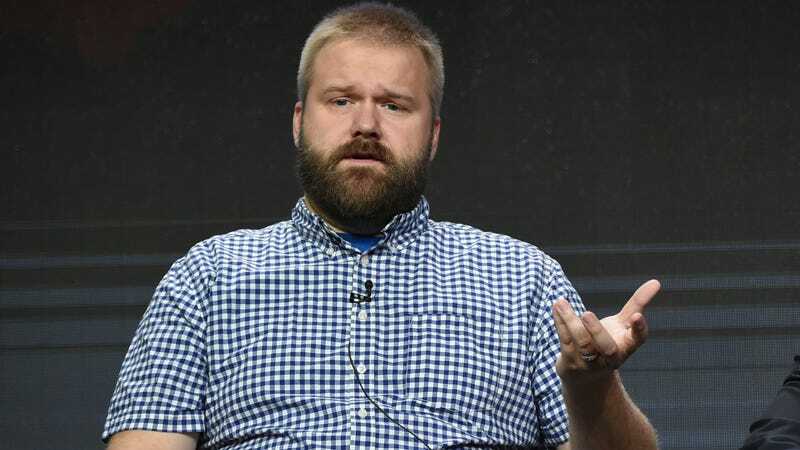 But Skybound—the entertainment company founded by The Walking Dead creator Robert Kirkman—just announced that Amazon will be the home of all their new TV content moving forward. Earlier this week, Netflix revealed their acquisition of Mark Millar’s Millarworld and Disney’s announcement that they’ll be pulling their content off Netflix for a new wholly-owned House of Mouse streaming platform, this deal is yet another sign of the shifting sands for the television landscape. Presumably, The Walking Dead, Fear the Walking Dead and other Skybound properties in development for TV will play out their current season-order contracts at AMC and elsewhere; we’ve reached out to Skybound for comment and will update this story if hey get back to us.